Hi, my name is Paul Harrison. I am the Managing Director and Principal Instructor at Seavoice Training. My background is in inshore shrimp fishing from the inshore waters around the Ribble and Dee estuaries which gave me the knowledge of the local waters and sandbanks on my father’s 10m Morecambe Bay Shrimp Trawler, the MFV “Mark Anthony”. In 1988, I joined the HM Coastguard as an Auxiliary Coastguard Patrol Officer covering from Preston, Lancashire to Fiddlers Ferry, Cheshire. In 1989, I joined the Southport Independent Lifeboat Service as a Crewman and reached the position of Coxswain from 1994 – 2000. 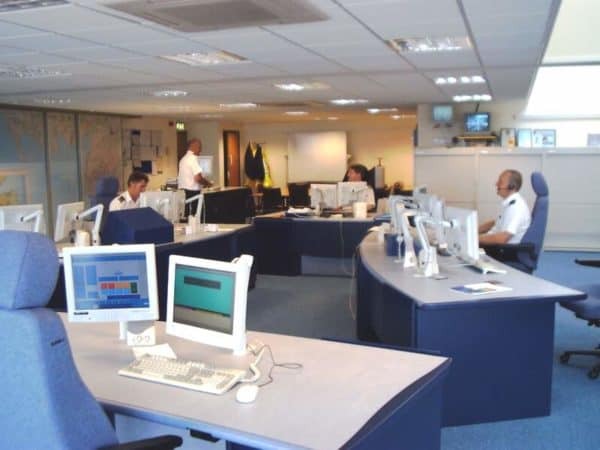 From April 2000, I took up the post of a regular Coastguard Officer at the Maritime and Rescue Sub Centre at Hall Road, Liverpool. My main duties included Search & Rescue Communication using a Marine Band VHF Radio, taking 999 emergency calls as well Chartwork and public relations safety talks to local groups and schools until 2015. Interesting facts: I was on watch for the Morecambe Bay Cockling Disaster in 2004 and the grounding of the RoRo ferry, the MS Riverdance in Cleveleys near Blackpool. 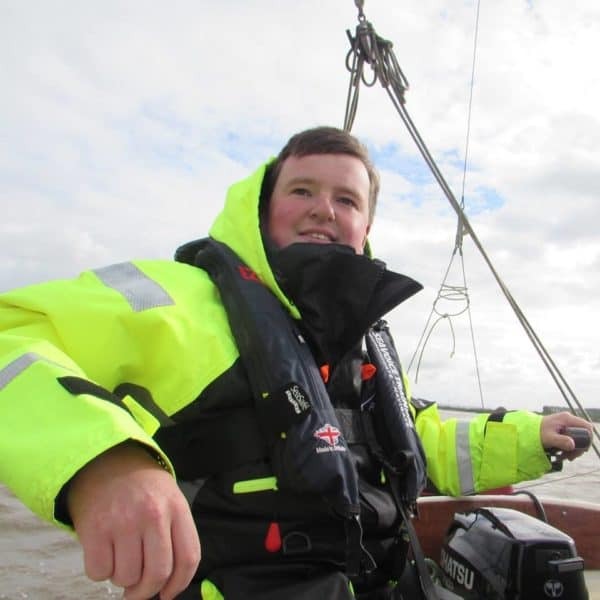 Hello, my name is Scott Harrison, probably one of the youngest RYA VHF Radio Instructors/Assessors in the UK at 20 years old. My hobbies are fishing and sailing. I sail single and double hander sailing dinghies and have been doing so since the age of 11. I also have a keen interest in sea angling so I joined the Southport Sea Angling Club. I have always had an interest in the sea and peoples’ safety. I joined Southport Lifeboat at the age of 16 in 2014 as a member of the Support Crew, from then I have been moved up to Crew and on a 24/7 pager. From 2014, I picked up a lot of my navigation skills from being a Crew member on the lifeboat. My role as Crew involves carrying out Navigation using a Marine VHF Radio, Search and Rescue (SAR), First Aid and Public Relations. In 2012, I undertook some work experience with Peel Ports Marine section in Liverpool. 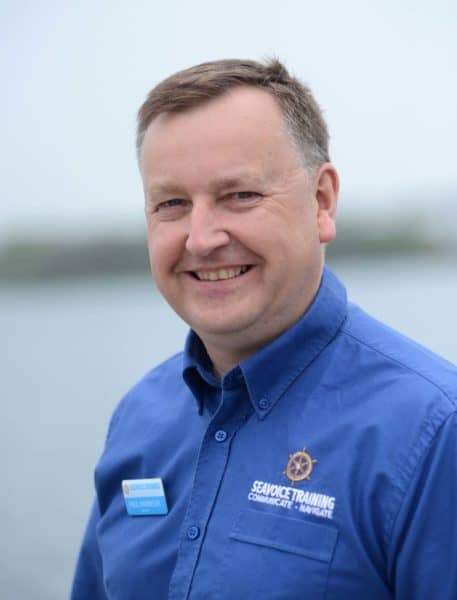 I experienced a number of different roles during this time from picking up a pilot at the Liverpool Bar with the pilot launch vessels to operating the locks in Langton and Gladstone, Liverpool as well as speaking to the different vessels with Mersey Vessel Traffic Service (VTS). I also surveyed the Alexandra Dock for depths on the survey vessel Royal Charter.